The Institute of Medicine’s seminal report in 2000  made patient safety a fundamental policy imperative for all developed health systems. 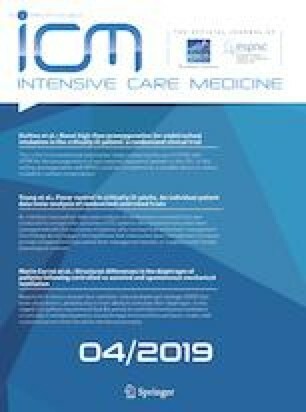 There is no doubt that considerable progress has been made to reduce patient harm, with events such as catheter-related bloodstream infections in the ICU  now regarded as preventable adverse events rather than inevitable consequences of critical illness. 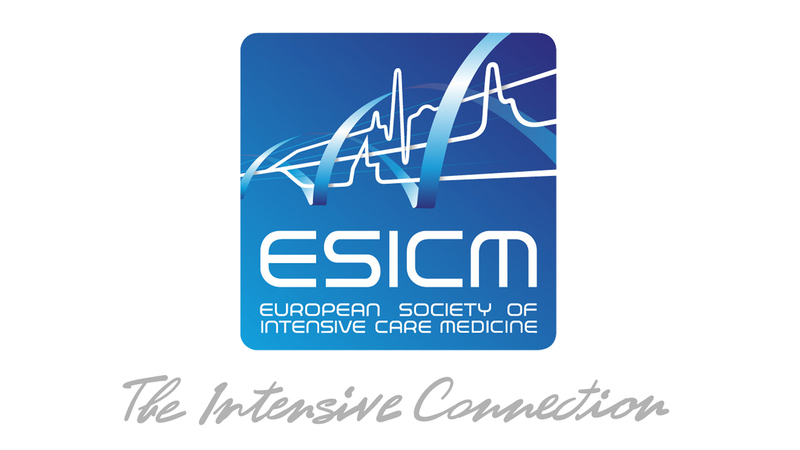 We consider here current challenges in avoiding patient harm in intensive care and potential developments over the next 30 years, with a particular focus on behavioural aspects of improving safety and reliability of care for patients with, or at risk of, critical illness.